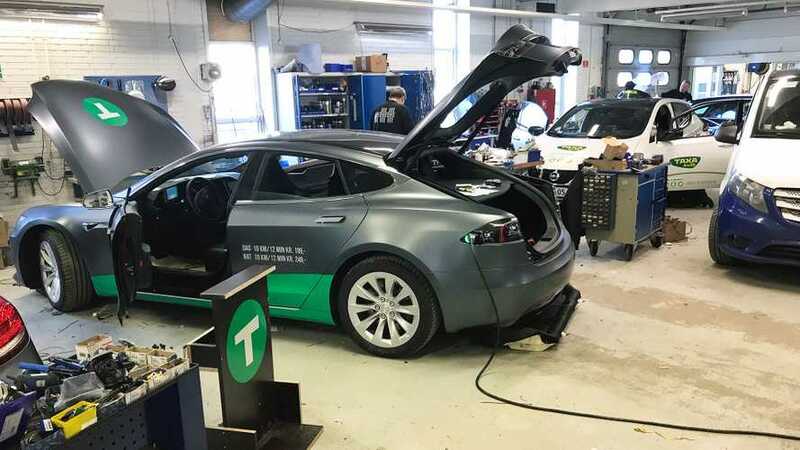 Denmark fell behind on EV adoption when tax incentives were pulled. 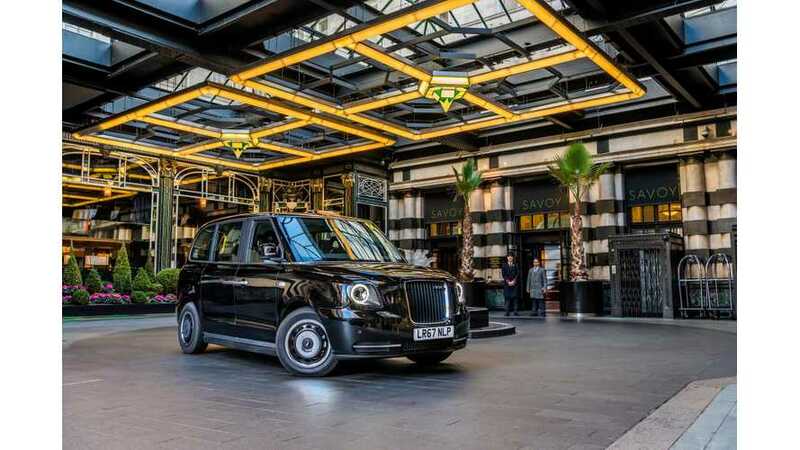 But one enlightened taxi company is doing its part to revitalize interest in electric cars. 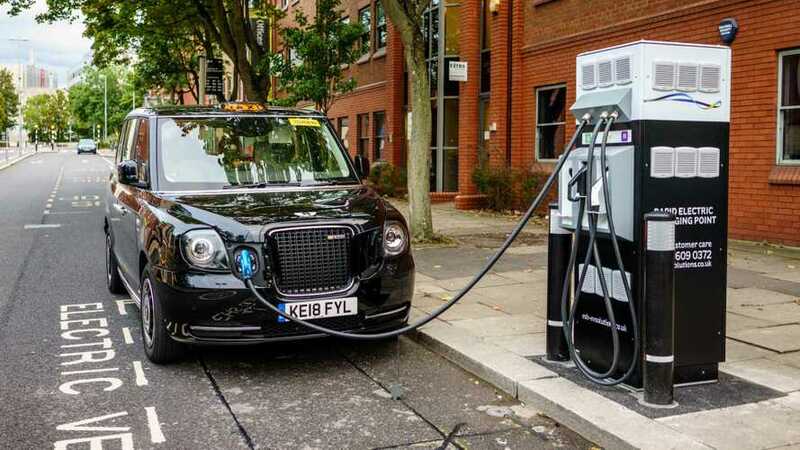 Councils across the country will install around 350 new charging points to support electric taxi uptake. 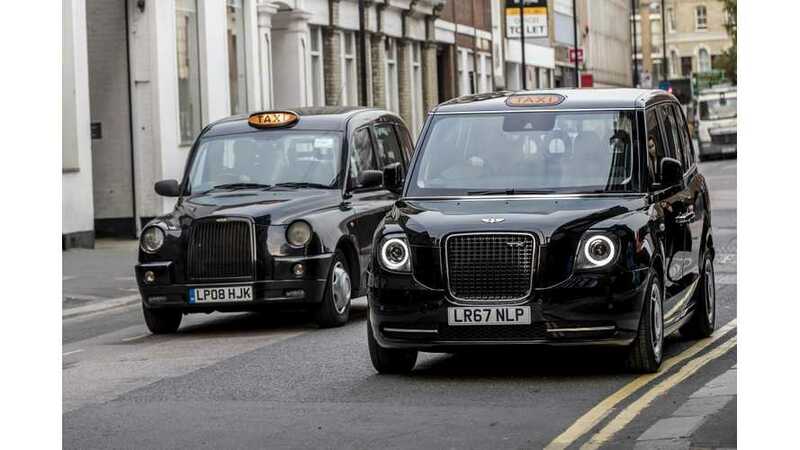 Manufactured in Coventry by the London Electric Vehicle Company (LEVC), the TX eCity is marketed as the world’s most advanced electric taxi. 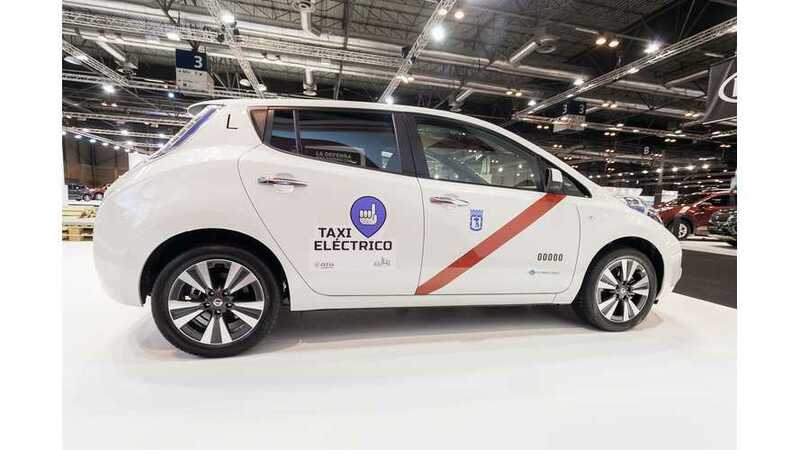 Drivers of the new EV will save hundreds per month compared to their old diesels. It is loaded with technology too, such as having the ability to automatically cool down or heat up the batteries while it is being charged. 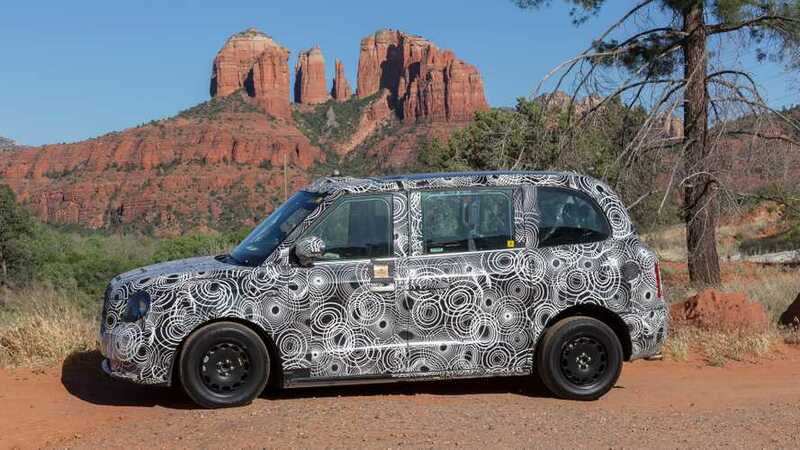 Tired of seeing BMW, Mercedes, and Audi testing new vehicles? If so, we are happy to bring you a set of spy photos, depicting a rather unusual prototype. 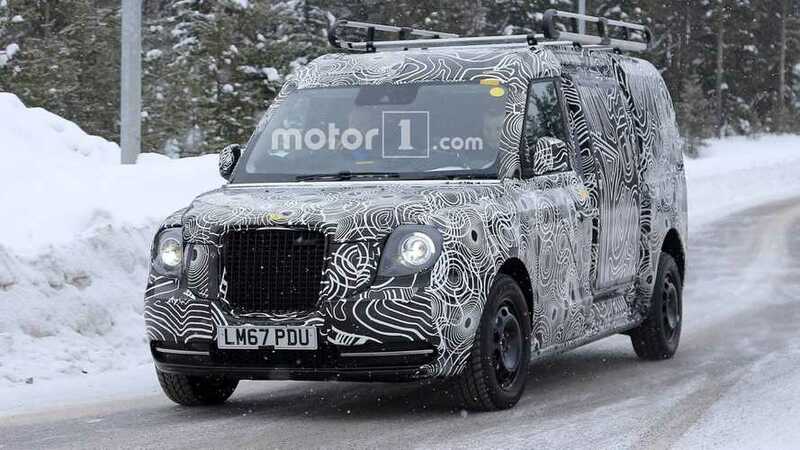 The new TX5 uses a three-cylinder gasoline engine from Volvo to generate electricity, but should be capable of up to 70 miles (112 kilometers) on a charge from the plug. 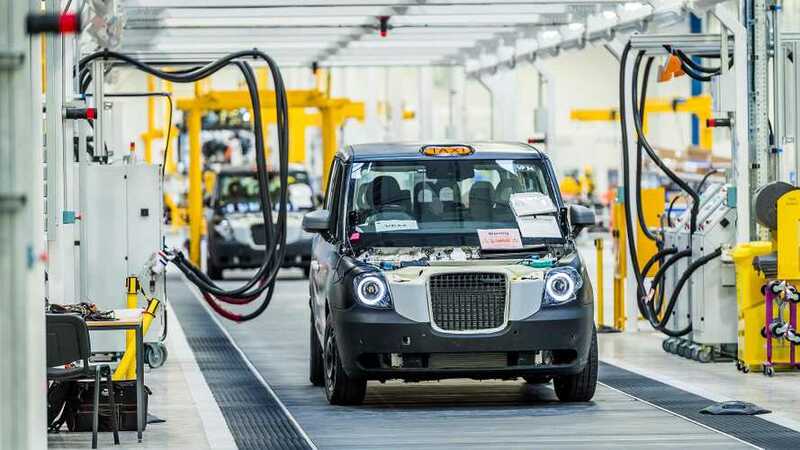 Britain’s first dedicated range-extended electric car plant has opened today in Coventry – and the £300 million facility is going to build a new range of green cabs from the London Taxi Company (LTC). 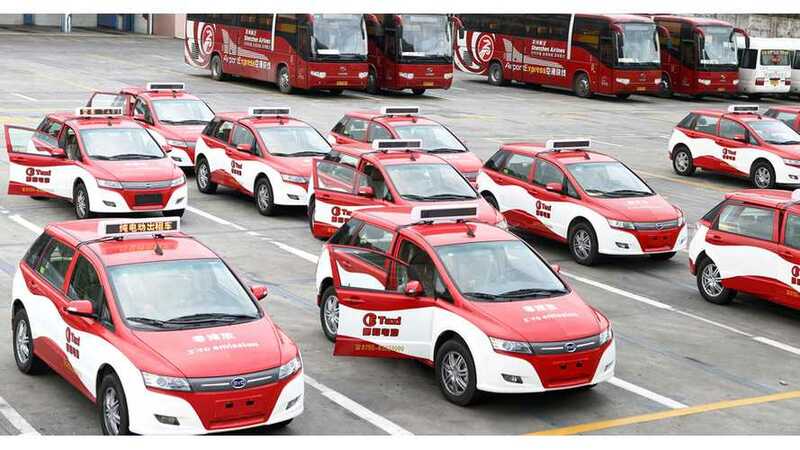 In Beijing, China, the gas taxi is dying a slow death as it's replaced by electric-onyl taxis. 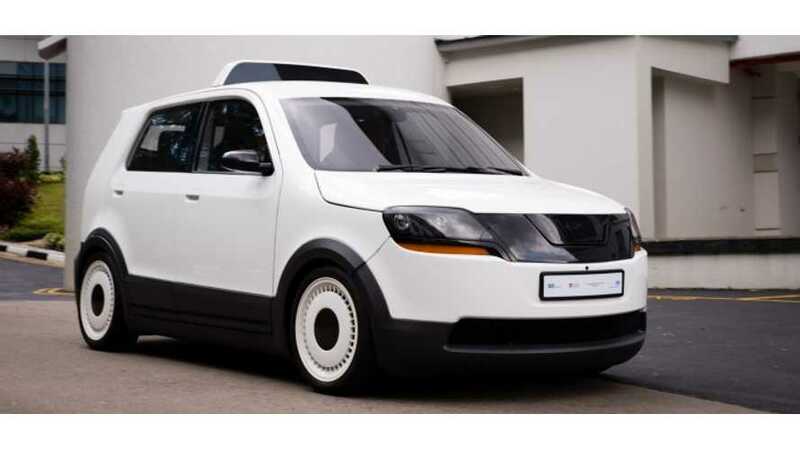 The world’s first electric taxi for tropical megacities has been launched. 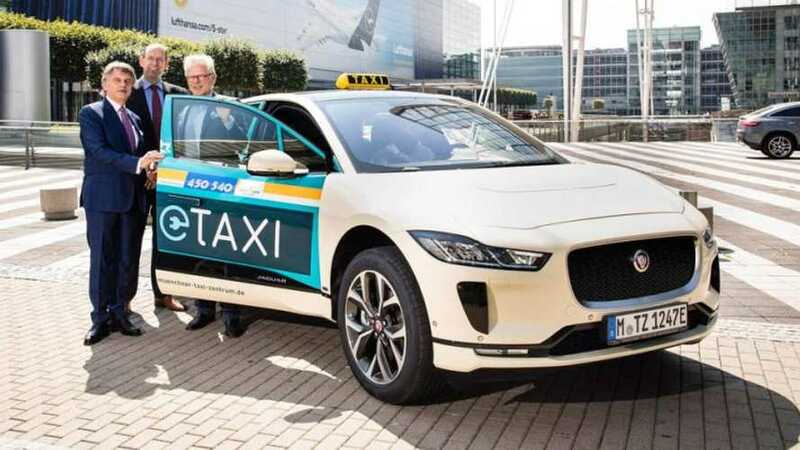 Amsterdam – A visitor to this Dutch capital city also soon recognizes it as the electric vehicle taxi capital of the world. 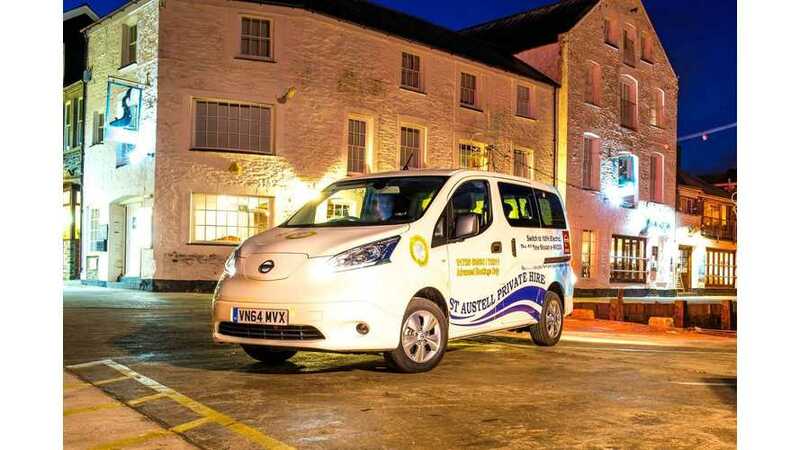 C&C Taxi, the St. Austell-based British taxi company, is one of the first in the UK to receive the passenger version of Nissan e-NV200. 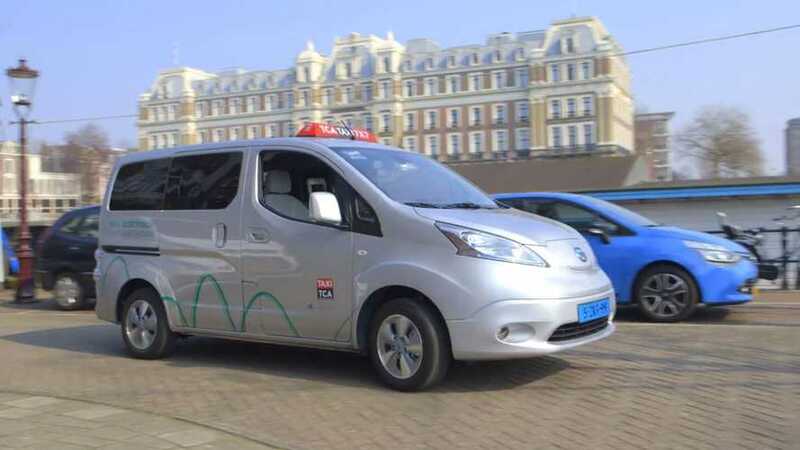 eConnect Cars of London has added 7 Nissan LEAFs to its taxi service, becoming yet one more chauffeuring company with a fleet of electric cars. 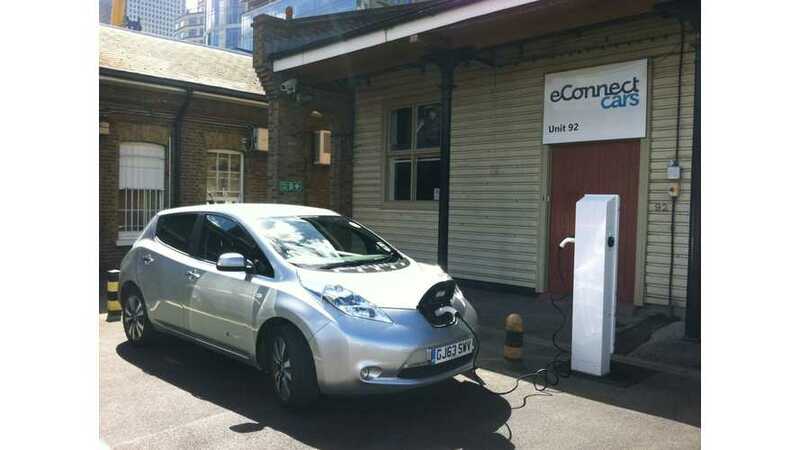 For now, eConnect Cars, which is operating in London, received 7 top of the range Nissan LEAFs, with another 14 to be delivered later this year. History is history. It can't be altered. It is what it is and will always remain that way. 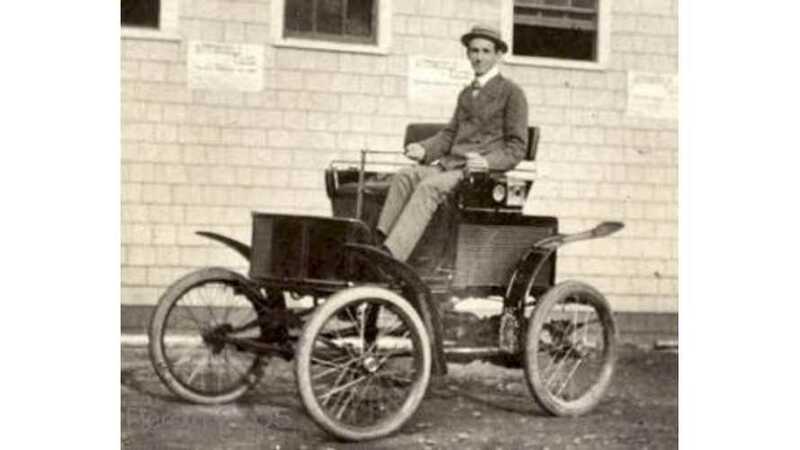 Taxis Today Speed at Almost Every Available Opportunity So, when you dig deep through the archived past, you'll discover that the US' first-ever "speeding infraction" was issued, not to a fuel-burning automobile, but a lowly electric vehicle. Yes, that's right.